As we enter the holiday season, the Timberline team is reflecting on the exciting year of 2016 for our company. The best part has been working with our amazing new and old customers! We are so thankful for your business and trust in us. Greet guests and add curb appeal to your home by adding warm color and your own unique style to your front entry. Fall decorating is the perfect way to add pizzazz to your porch this autumn season. Whether it’s a gourd, wreath, lights or full porch display, you’re sure to find beautiful fall inspiration for your front entry. CLICK HERE for some great decorating ideas! Plant vibrant plants along walkways, drives, and porches to give a great boost of fall color. Brilliantly colored flowers and plants like torch lilies, sedum, and coleus will warm up your borders and beds. Don’t just use those colorful flowers in your borders and beds. Fill pots, baskets, and urns with them. Mums are traditional plants to line your steps to the porch, or put on railings or patios. Their bronze and golden varieties are a fall favorite and can later be planted in beds. It is November, but there is still time for Fall Plantings. 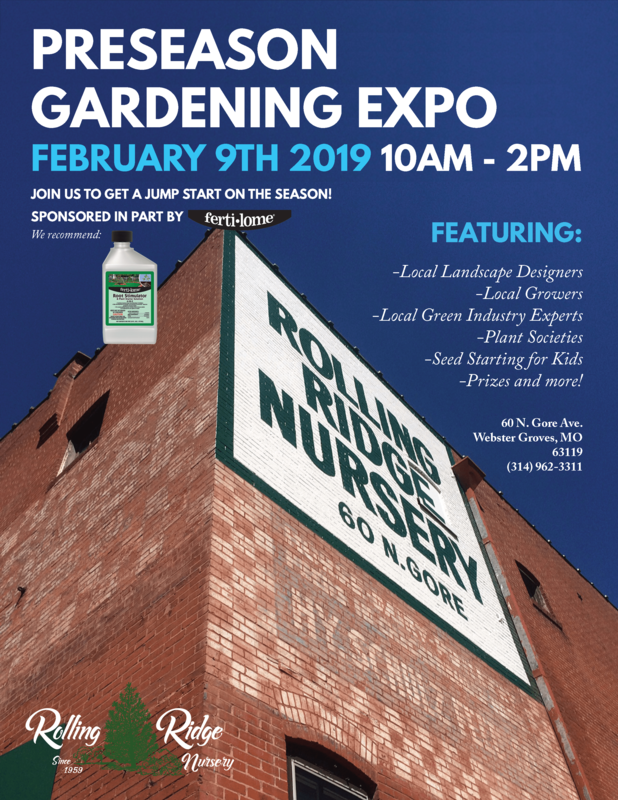 Everything from spring-blooming bulbs, perennials, trees to shrubs. 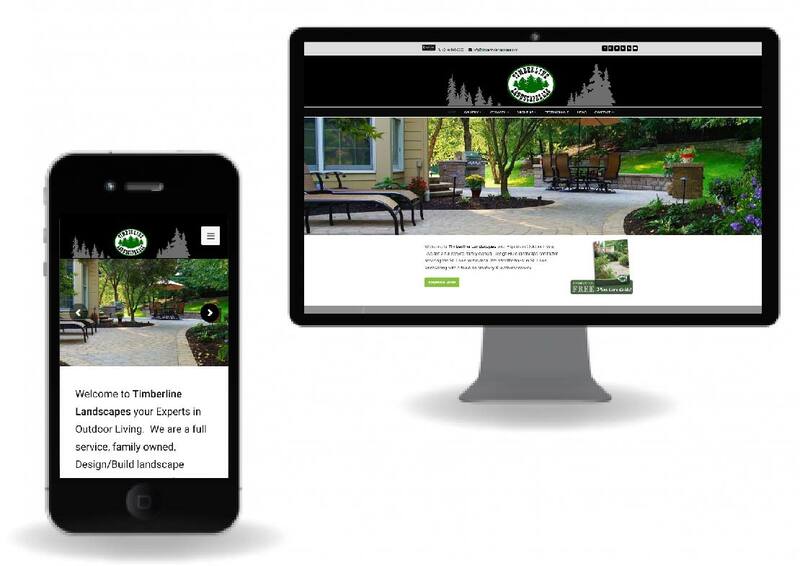 Book your fall planting session with Timberline Landscapes today. Call us at (314) 646-0203! 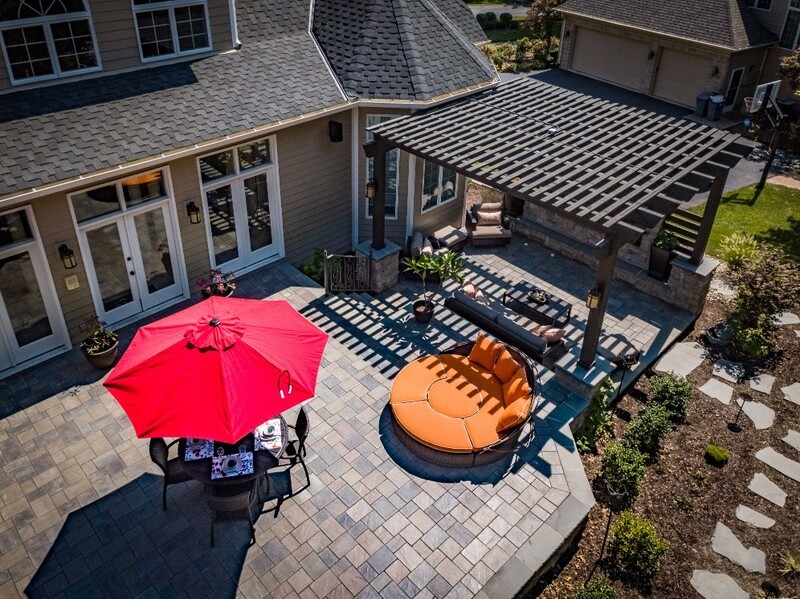 Fall is an excellent time to make your backyard more welcoming for year round use by adding an outdoor fireplace or fire pit. Seating walls add more space for parties and make excellent locations to place pots of fall flowers and pumpkins. A chimney offers a great place for an outdoor wreath. If you didn’t hear, we have a new website! 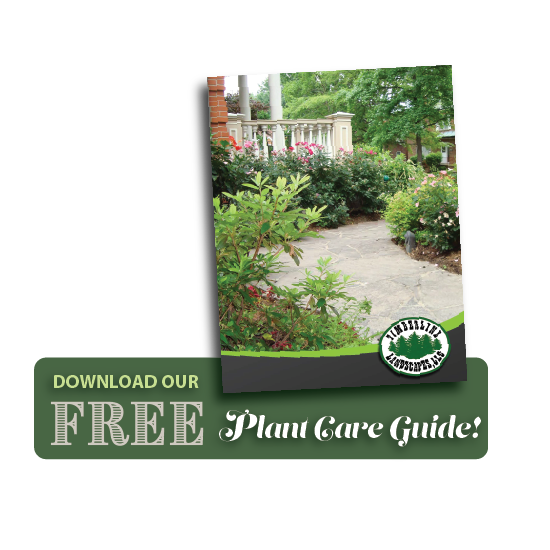 Visitors have the opportunity to download our Free Plant Care Guide or simply flip thorough our Plant Care Guide on your smartphone, laptop or computer.